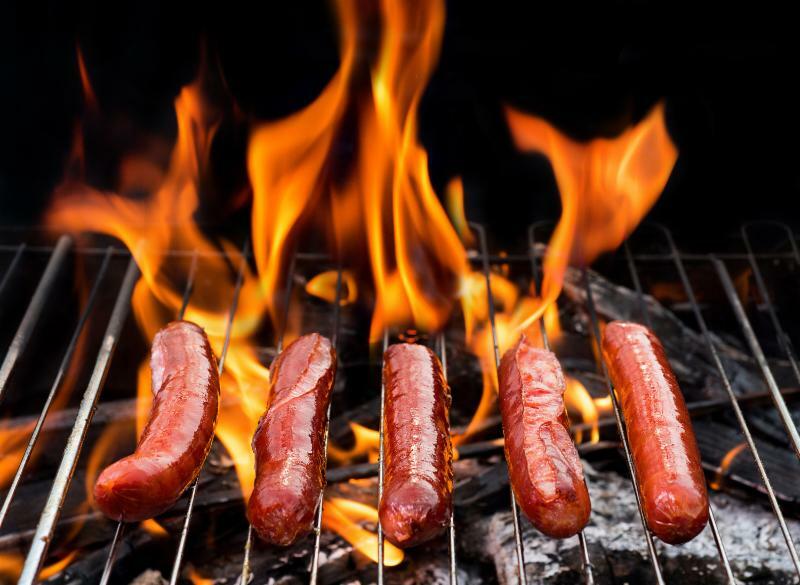 Don't miss the last cookouts of the season! The last Wiener Wagon lunch and training events of the season! ﻿Mike Bischoff is celebrating his 35th year at Preston Feather! 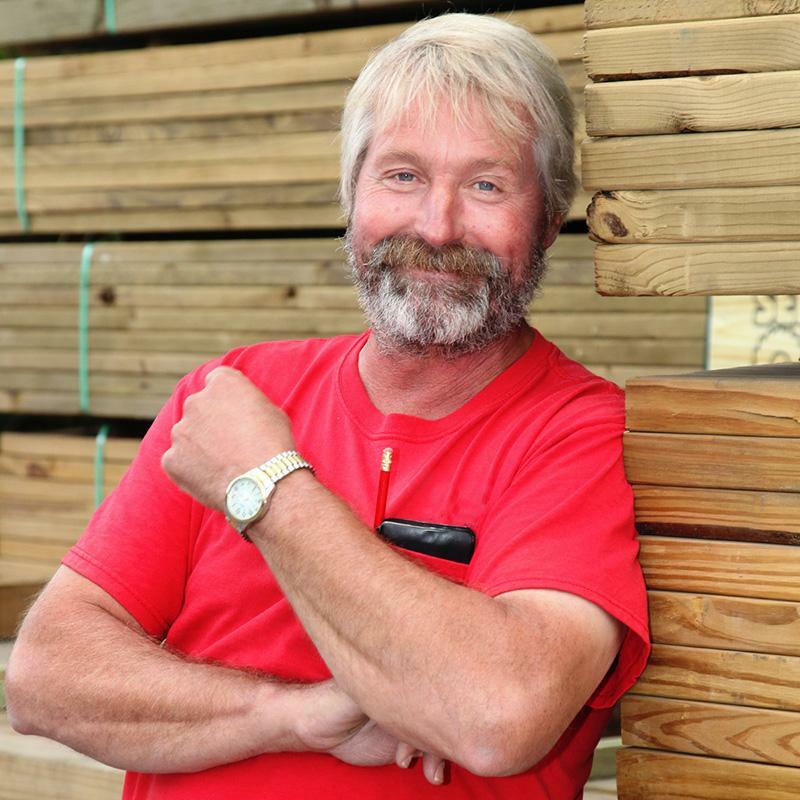 Mike has always been the guy you can go to for help and to rely on to get things done. He has stepped up and taken on all yard operations and responsibilities earlier this year in March. Every employer’s goal is the retention of quality employees and we have received that beyond our expectations. He is a phenomenal employee and a key role to giving our customers the service they deserve. Thank you, Mike, for your many years of service! 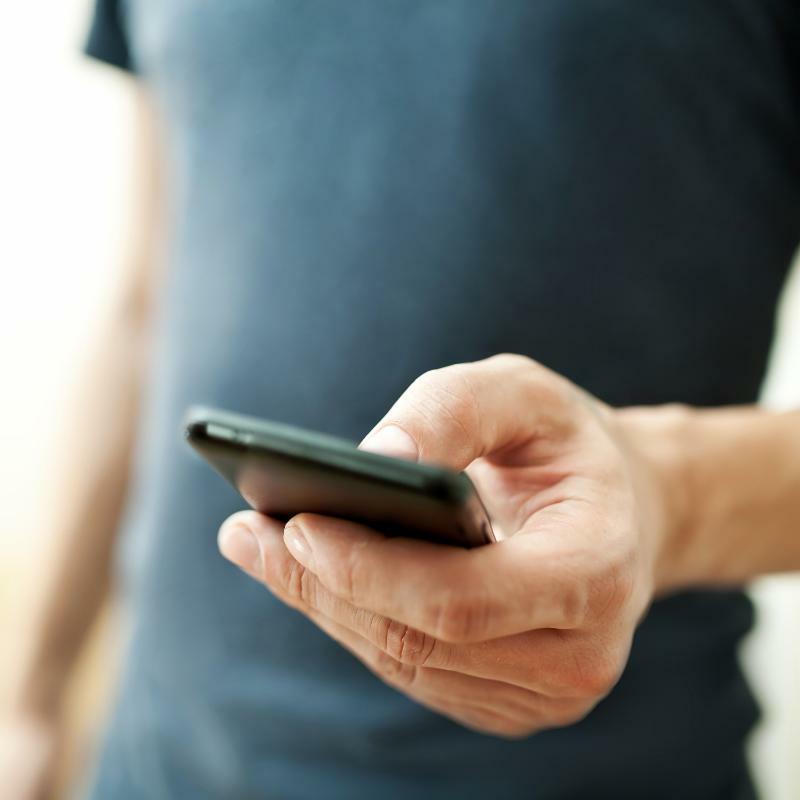 Free webinar hosted by Marvin and NARI: "Social Media for Your Business"
Learn more about which social media platforms are worth the effort and how to up your business' impact on them. Marvin Windows and Doors will be presenting this webinar i n conjunction with the National Association of Remodeling Industry. Unique embossed pattern allows for better traction and grip while walking on the roof. 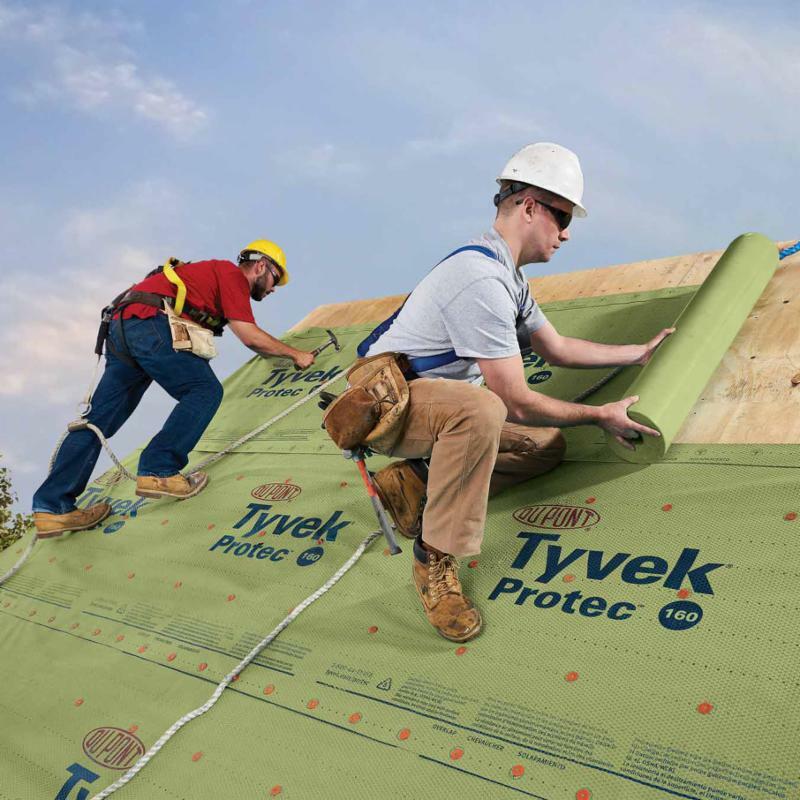 Tyvek® Protec™ 160 is an engineered synthetic roofing underlayment with industry-leading walkability from DuPont. Ideal for slopes 2:12 or higher under a variety of roofing materials in repair, re-roofing and new construction. 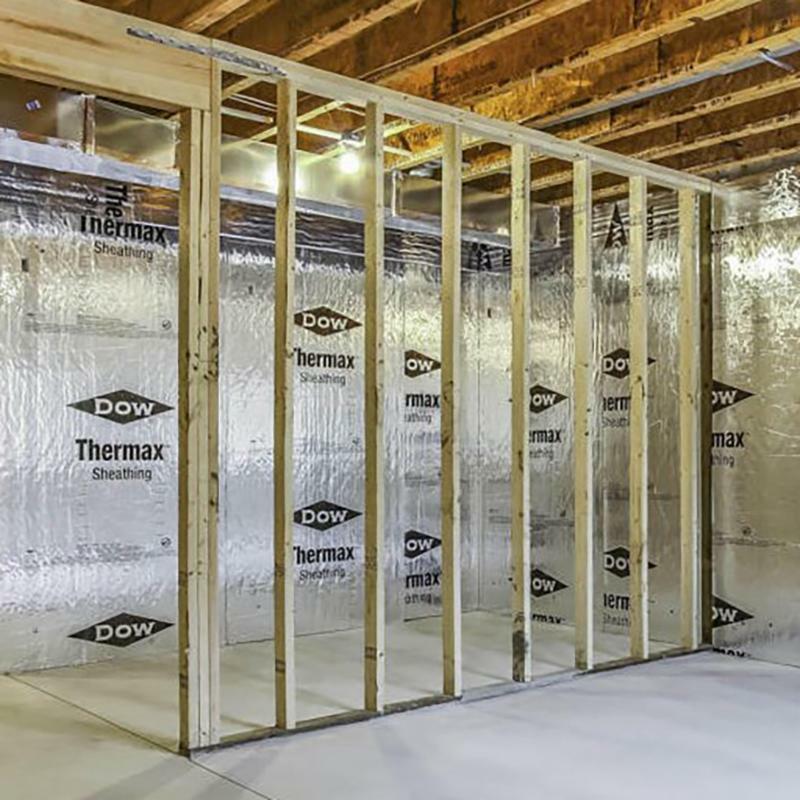 THERMAX™ Sheathing is glass-fiber-infused foam core laminated between smooth, reflective aluminum facers on both sides. The glass-fiber reinforcement adds improved fire performance and dimensional stability. THERMAX™ Sheathing can be installed exposed to the interior without a thermal barrier and offers high, longterm R-value. Used with the appropriate joint closure system, its low perm rating helps to reduce moisture condensation within and behind the insulation. Available in 4'x8' sheets. Easy Barnwood was created to capture the rustic, natural beauty of reclaimed barnwood without the high cost, difficult installation and health risks. It's half the cost of reclaimed, installs three times faster, comes in 16' lengths and is available with matching trim. Blind nailing is easy with a unique tongue and groove design. 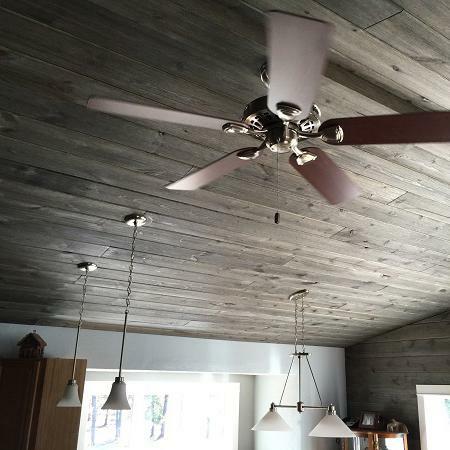 Easy Barnwood is a great choice for ceilings, accent walls, bars and islands. It comes in a beautiful palette of colors and is made in the USA. Thanks go out to Decka Digital in Harbor Springs for the new graphics on our box vans. 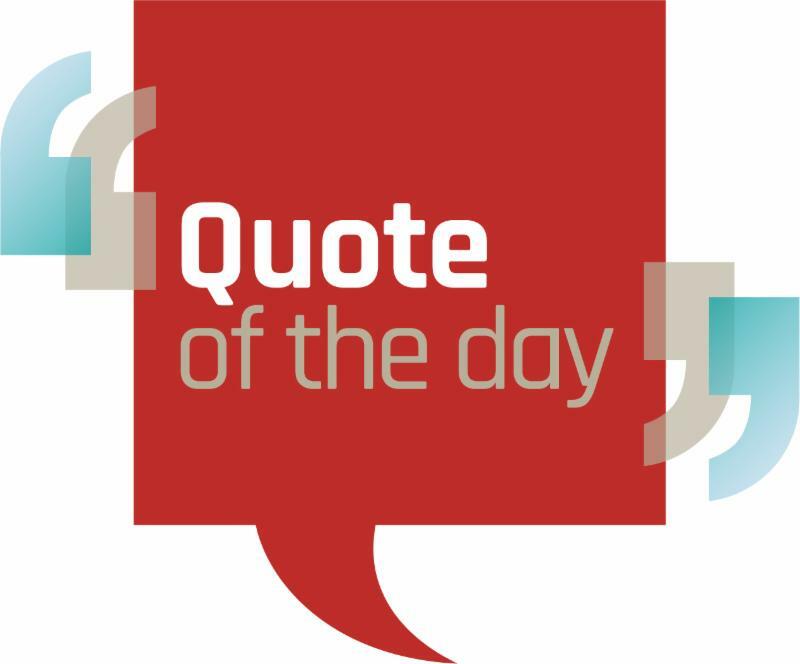 Branded vehicles can receive tens of thousands of impressions per day. 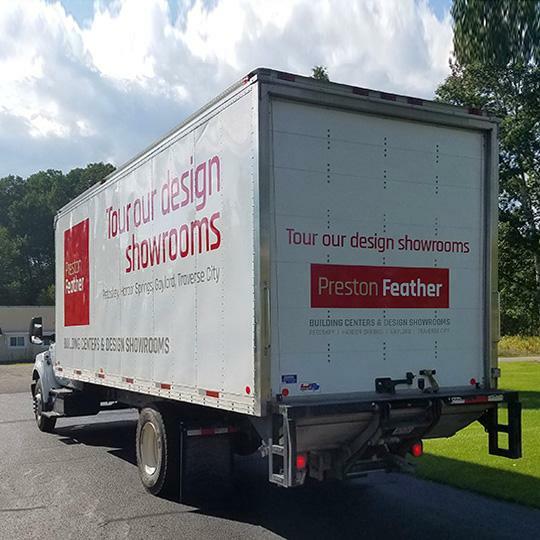 Moving down the highway, loading up, or delivering to your jobsite — they're sure to get noticed! What piece of equipment comes in handier for lugging, hauling, mixing, storing, stacking and seating? 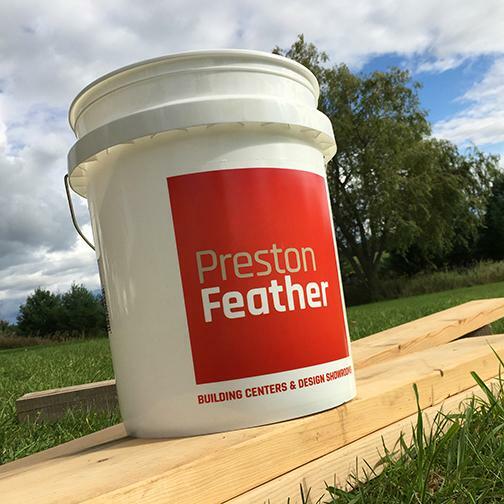 Our new branded heavy-duty buckets are tough, rugged and downright stylish. Now available at all Preston Feather locations!